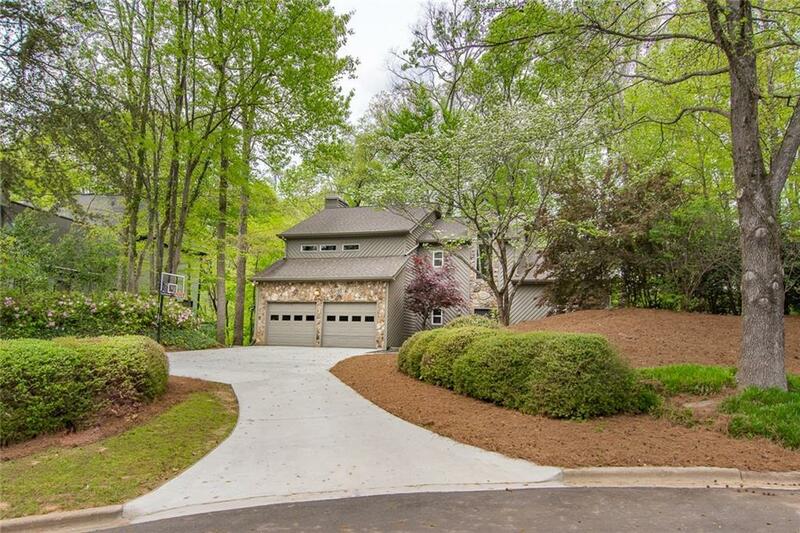 Stunning & Sophisticated family home in highly sought-after Sandy Springs! 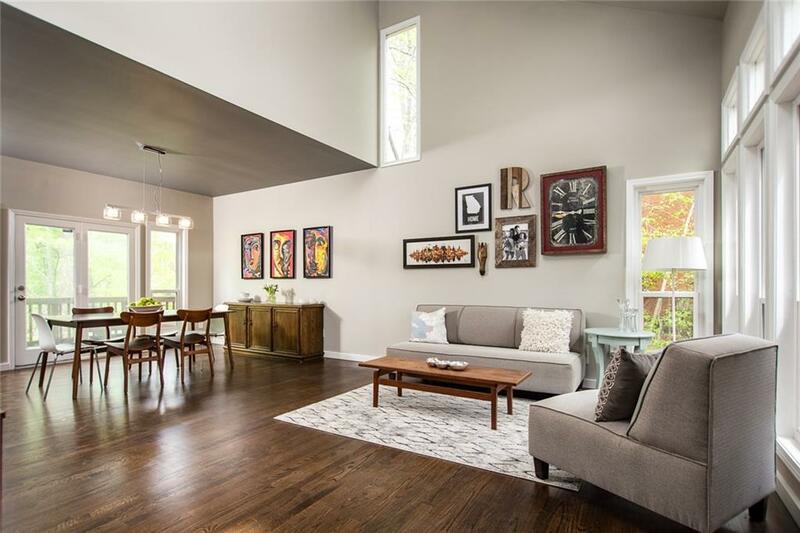 This beautiful and inviting 2 story mid-century modern w/finished basement is the perfect space to call home. 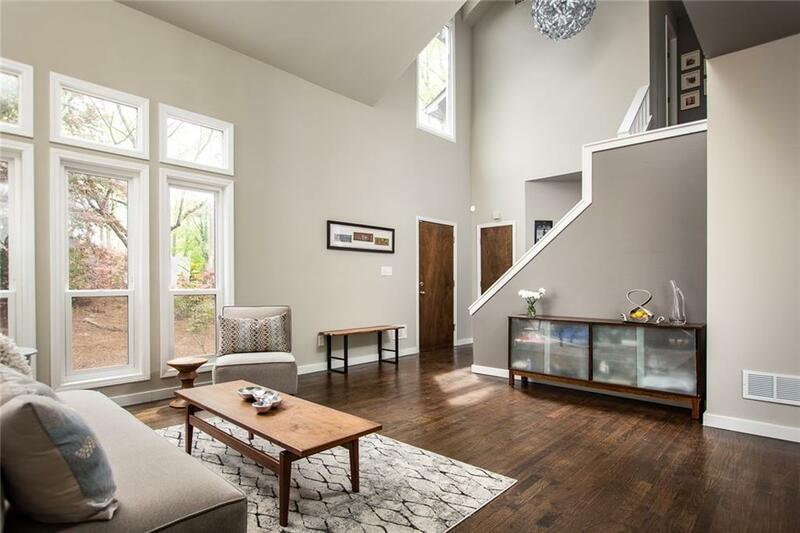 4 beds/2.5 baths with two living spaces highlights soaring vaulted ceilings, hardwoods throughout, custom architectural details and tons of natural light! Clean and crisp white modern kitchen showcases waterfall countertops and SS appliances. Gorgeous master suite w/sitting area, luxurious bath retreat and private deck! Sunroom and spacious deck overlook nature and serene bubbling creek.